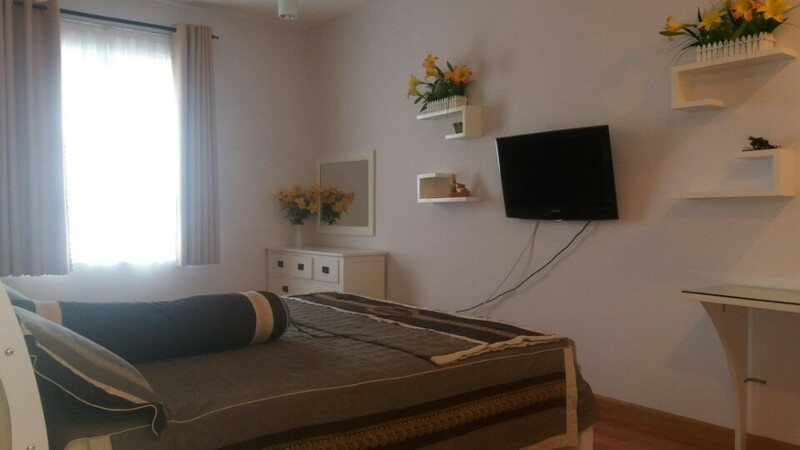 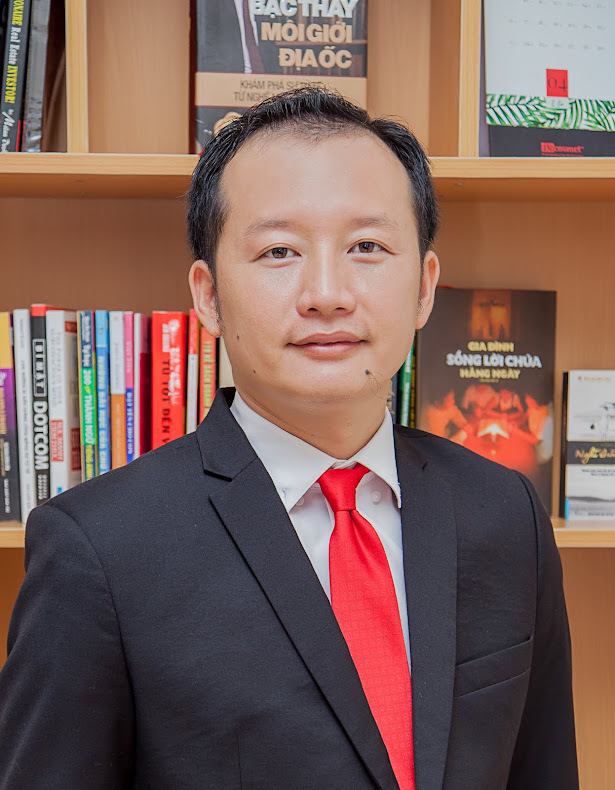 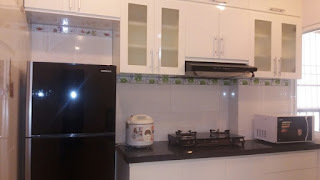 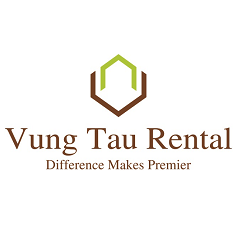 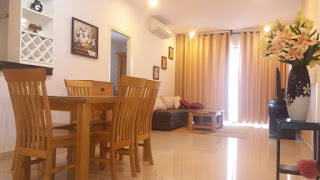 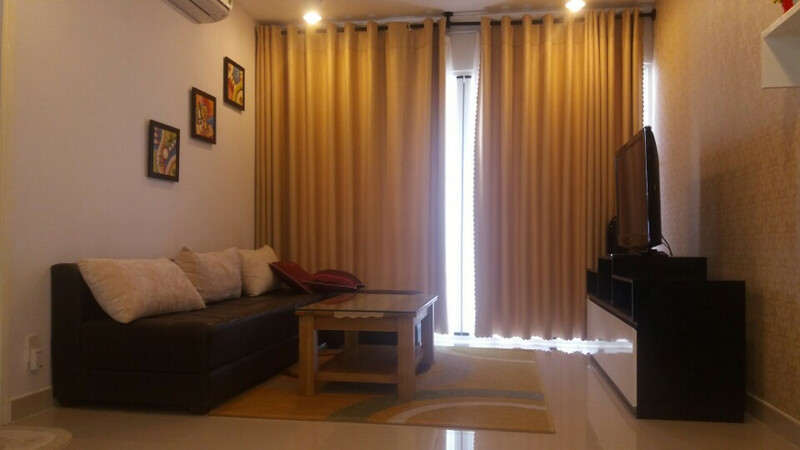 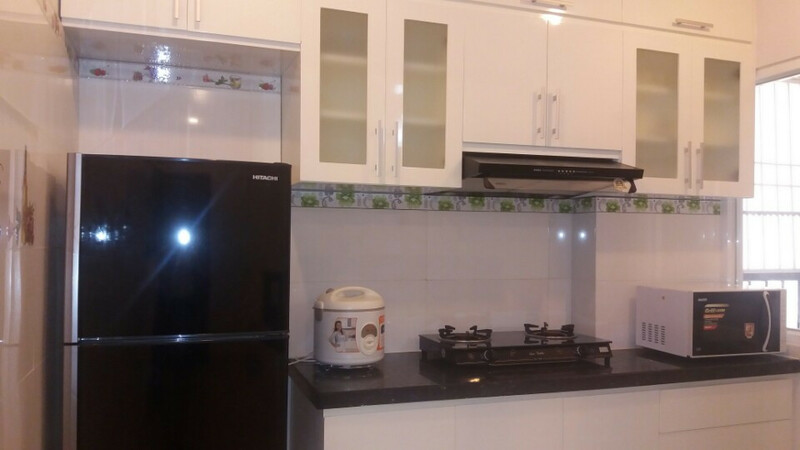 A fully furnished apartment with a modern design located in Block A of Vung Tau Plaza. 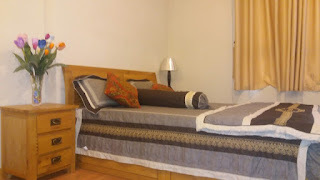 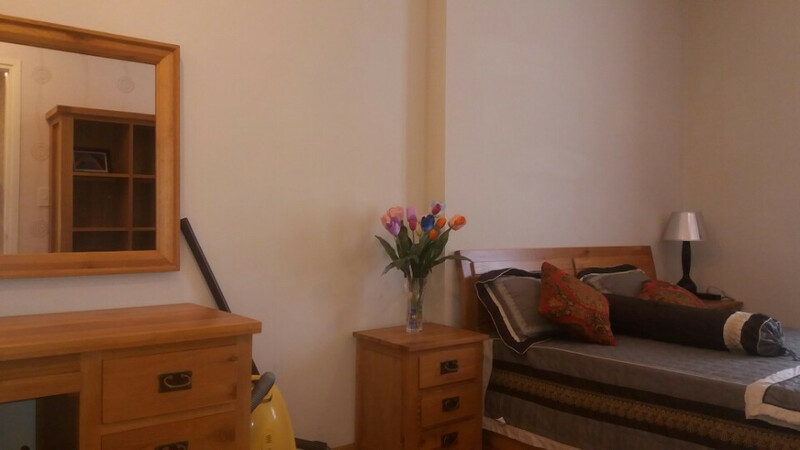 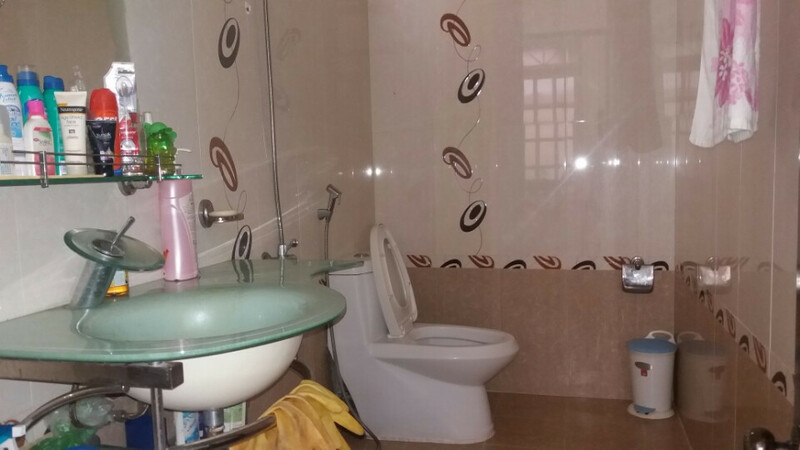 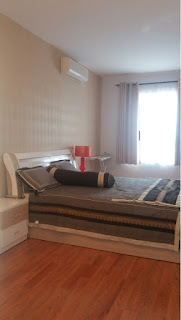 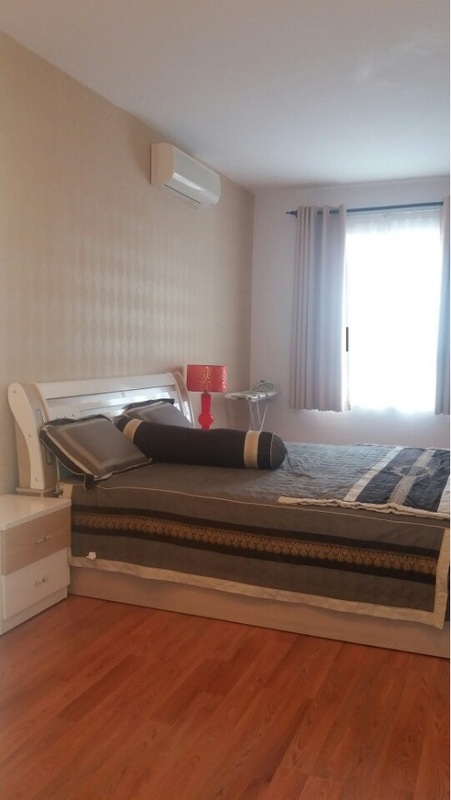 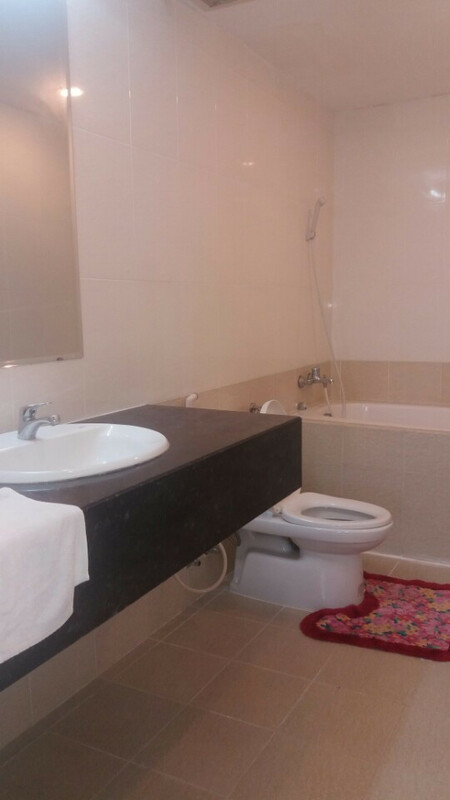 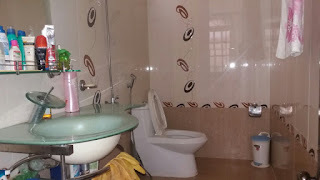 This Vung Tau apartment contains 2 big bedrooms - the master bedroom has a big ensuite bathroom. 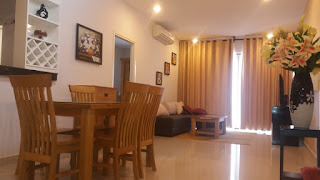 The building has a swimming pool, Yoga center, children’s daycare center and is very close to the post office, bus station, Lotte Mart central market and Back Beach. 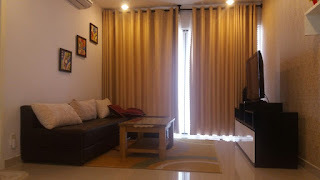 This apartment is a great for rent long term rental. Parking, high speed internet, cable TV, 24/7 security.